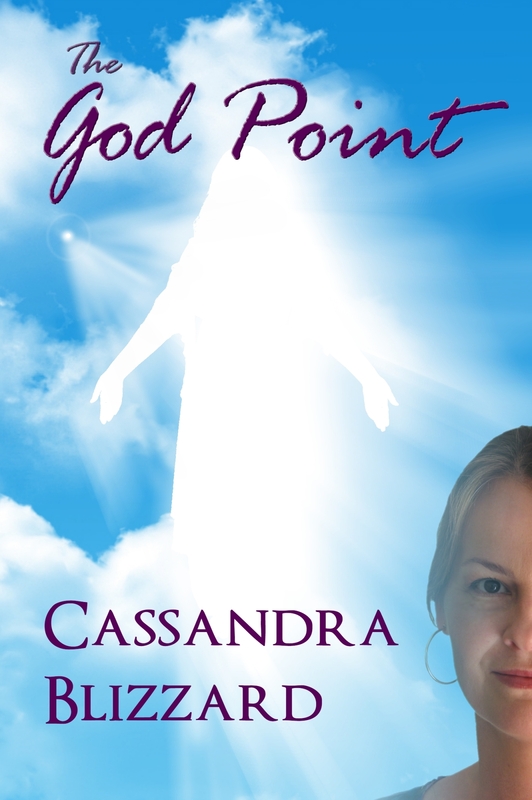 The God Point addresses life in all its layers and answers age-old questions about the Soul and what lies beyond. 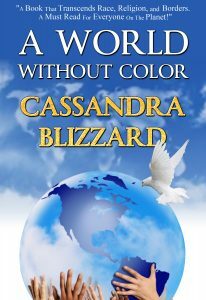 An extraordinary journey into the meaning of life and the true nature of God. 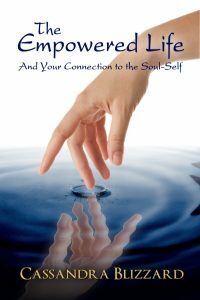 The God Point addresses life in all its layers and answers age-old questions about the Soul and what lies beyond. When we understand our true state of being, we find the peace within and we walk in harmony with one another. The God Point is our journey to Oneness. We want to know about the origins of our Soul and what role we play in the hereafter. 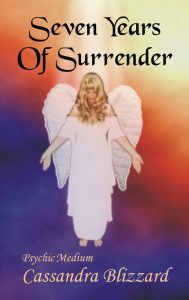 We tend to be so mired in our physical lives, and all the ensuing drama, that our Soul becomes an after-thought instead of being an integral part of our lives. We question the nature of our existence and our purpose in life, all the while pushing our Soul to the background. But our Soul is the one thing that can bring us balance and peace in an oftentimes troubling world. Where do we come from? Where do we go when we die? Do angels exist? Can the Soul be evil? Does the Soul ever die? Does Hell exist? 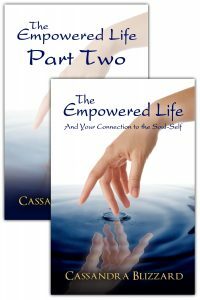 Journey with Cassandra through the answers to these questions and many more.